*OTHER MILES AVAILABLE UPON REQUEST ! 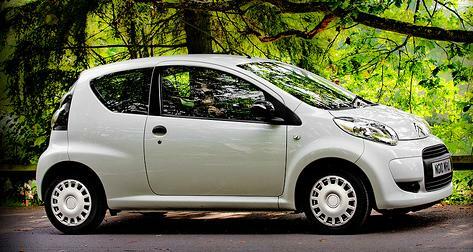 Special Offers Terms: Citroen C1 VTR Plus rates are on business contract hire or personal car leasing deals over 2 Years. We are able to offer company lease deals and private leasing offers on a large range of cars and also provide a number of additional services such as our full maintenance packages. Don't see what you want? 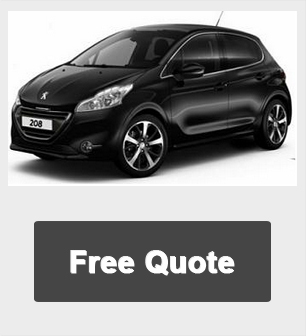 Call us now on 01604 497572 for our best deals on any make or model of vehicles at amazing prices.